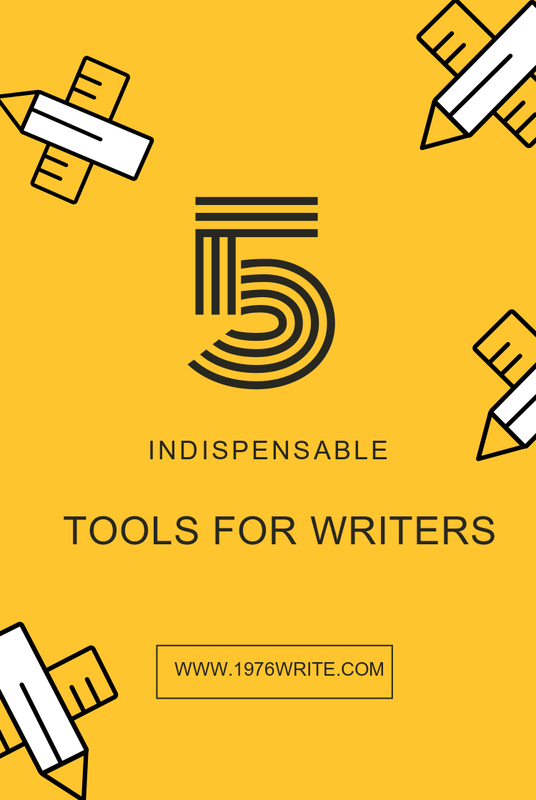 When it comes to writing, its what you write that matters not how you write it, and writing tools come in really handy. They make your life much simpler. What you write on matters, and choosing the correct device really matters. There's no doubt the ultraportable laptop is the preferred weapon of choice for many of todays writers. 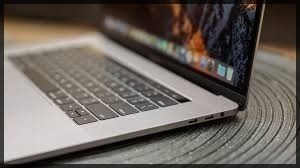 If you want to go small and light try the Apple Macbook or Sony Vaio , impacts with power and capability. 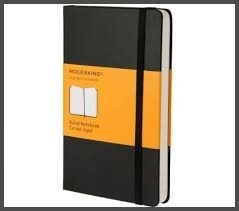 The classic reporters notepad are cheap and cheerful, but if you're looking for an upgrade look no further than the classic moleskine. 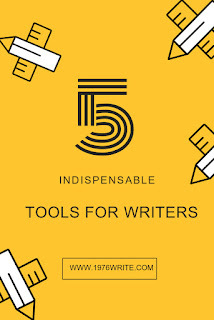 Okay so it's a bit grandiose for any writer just starting out, but still the best buy starting from $10. 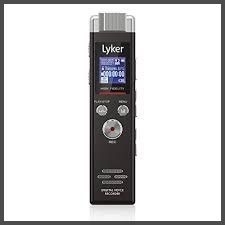 If prefer saying your thoughts out loud, and frustrated uploading your voice onto your laptop look no furthrer than the simple digital recorder . Just one click and you an record what you're thinking. Just make sure your digital recorder has a plug 'n' play connection to your computer. 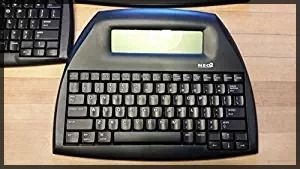 Forget about a computer "just write" with the Alphasmart is a keyboard with a built-in LED screen, its basic word processing at its best, and a bit retro. With wireless capability, it can run for 50 days on a single set of batteries. 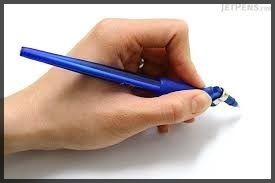 The Yoropen is designed for comfort, so if you're a fan of the pen and paper method this pen is right up your street. The days of hand craps and repititive strain injury or over, when you use Yoropen.